Very solid all metal Super 8 Film Splicer from legendary manufacturer CIR Catozzo. 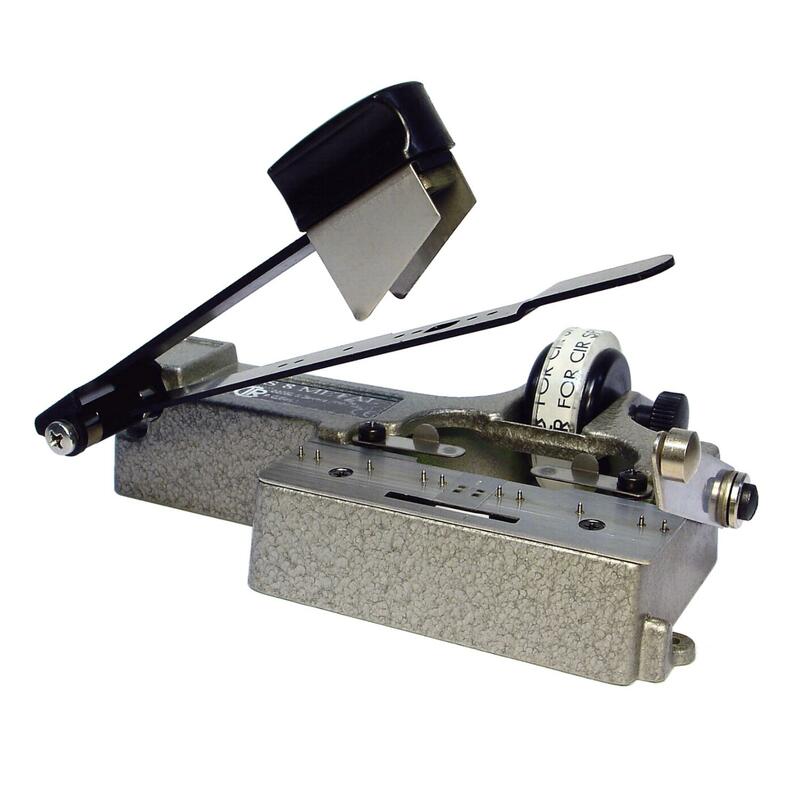 Simple and easy to use for splicing Super 8 Films. Suitable for silent and sound movies (main track).